Welcome back! 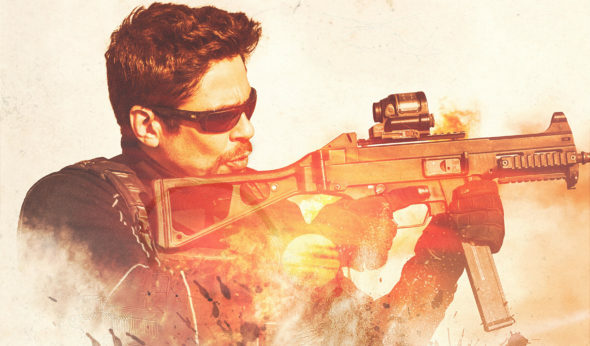 This week on the podcast we disagree on Sicario: Day of the Soldado, but our thinking is more aligned on Uncle Drew, Won’t You Be My Neighbor?, Hearts Beat Loud and Mountain. Plus, we’ll let you know what’s worth your time in new home entertainment releases. entertainmentfilmfilm reviewsGeorge WolfHearts Beat Loudhome entertainmentHope MaddenMadd at the MoviesMaddWolfMountainmovie podcastmovie reviewsmoviesnew releasespodcastScreen WolfSicario 2Sicario: Day of the Soldadosummer moviesUncle DrewWon't You Be My Neighbor?